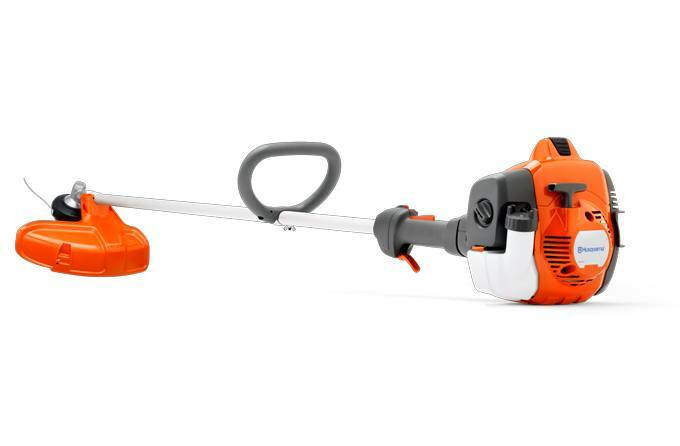 Prosumer trimmer featuring a dependable power head and a flex shaft. Easy to use trimmerhead: Easy to use "tap n go" trimmer head with double trimmer cords. Easy to refill.